Carrollton, Texas is a city near Dallas that is a great community to live, work, and play! This is a fairly populous area with a lot of retail and restaurant action as well as a beautiful nature preserve, so it's definitely a good stop if you happen to be traveling in the area already. We've listed all of our favorite destinations for getting a drink in the area, so try them out! Bar: City Night KTV is always a good choice when you want some entertainment to go along with your drinks. 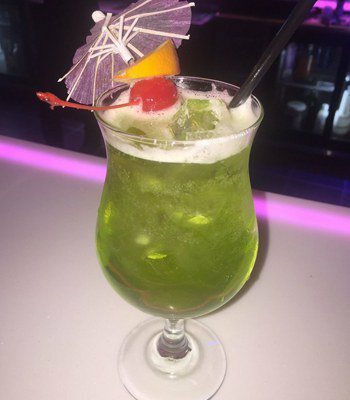 This is a bar that's known for its Asian Fusion atmosphere and highly entertaining karaoke shows. The customer service is always friendly here, the happy hour allows you savings on both food and drink, and the VIP rooms are perfect for when you have a gathering such as a bachelorette party. 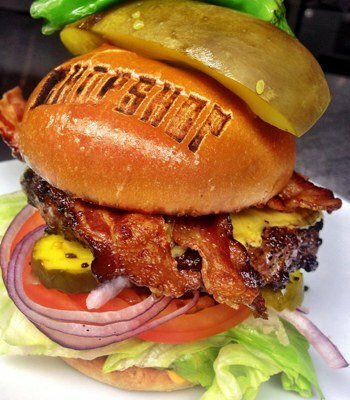 Sports Bar: Carrollton Chopshop Sports Garage is a sports bar with traditional American food. The automobile decor around this establishment really gives it a retro feel! The girls who work here are always friendly and efficient as waitresses. There's a local beer selection on tap that's sure to please any beer lover in your group. There are televisions all around, so you can count on catching the game. Dive Bar: Come on out to Velvet Hookah Lounge for a laid back experience through and through! 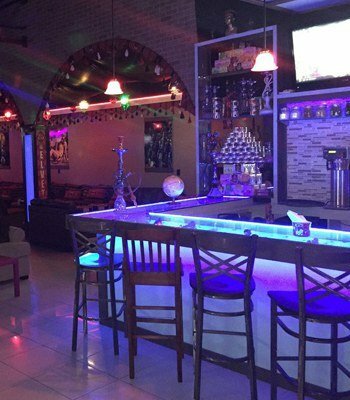 This hookah bar specializes in providing Mediterranean food, so you definitely won't have to leave feeling hungry with their options of freshly squeezed juices, salads, and sandwich options such as their impressive gyro pita. You might want to avoid the bouncers here, but it's a great place for hookah. 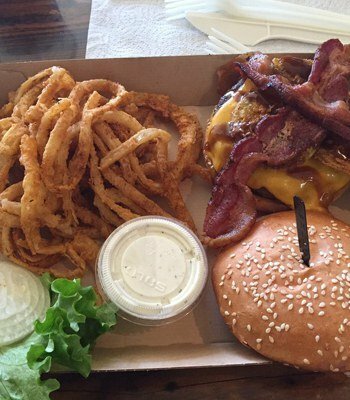 Dive Bar: Twisted Root Burger is known for their delicious food and drink! There are both indoor and outdoor seating options, as well as plenty of restroom facilities. We've found that the customer service at this establishment is unmatched! You'll definitely want to try one of their peanut butter brownie shakes if your sweet tooth needs some love. Their menu is constantly changing, so check it out. 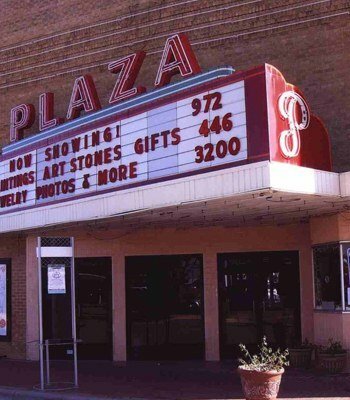 Performing Arts: Plaza Arts Center is a fantastic destination to pick out when you're looking to enjoy night life in Carrollton. Not only is this a venue for music, but it's also an event space and a destination for performing arts. The bar has great specials on drinks daily, and they even host wedding receptions here. You'll want to check out their calendar and see what they have going on. 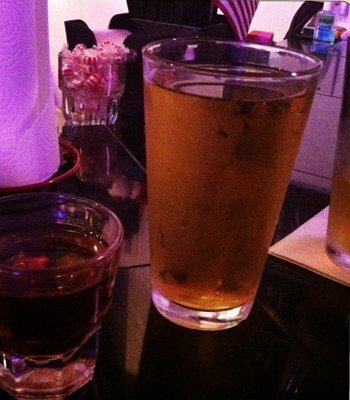 Quinlan's Bar & Grill is a sports bar with tons of friendly faces! The bartender is outgoing and knowledgeable, and we love that the patio is dog friendly. Many locals head here after work for a drink, and they have open arms to all of the new patrons. The margaritas are $5 all day, and they're super strong. You definitely don't want to leave without trying their famous loaded french fries here!